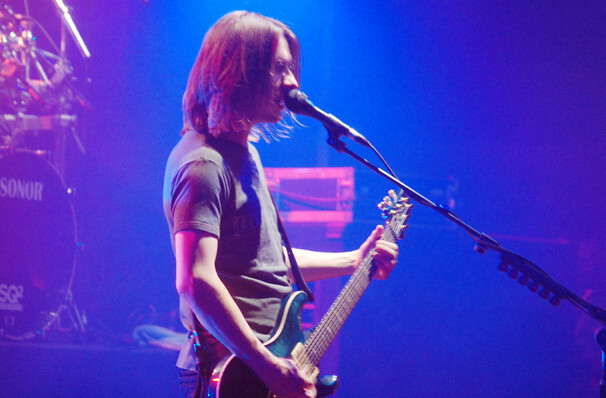 As well as co-founding the band Porcupine Tree, acting as its lead guitarist, singer and songwriter, prog rock great Wilson has also been a member of several other bands in addition to his successful solo act. Notably he has also collaborated with other rock artists including Opeth, King Crimson, Pendulum, Anathema and Jethro Tull. One of the genre's leading lights, Wilson is an electrifying melder of Floyd, metal, krautrock and even a bit of disco. Oddly enough, Wilson has one stipulation when performing live; he always performs barefoot, even if it means picking up some painful injuries; he claims that it helps him control the guitar pedals better. Who are we to judge?! Sound good to you? 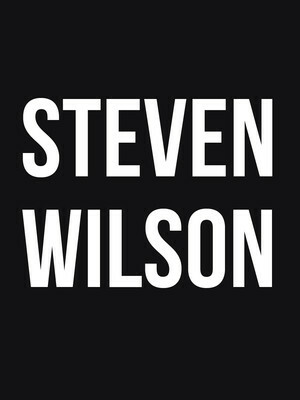 Share this page on social media and let your friends know about Steven Wilson at The Fillmore. Please note: The term The Fillmore and/or Steven Wilson as well as all associated graphics, logos, and/or other trademarks, tradenames or copyrights are the property of the The Fillmore and/or Steven Wilson and are used herein for factual descriptive purposes only. We are in no way associated with or authorized by the The Fillmore and/or Steven Wilson and neither that entity nor any of its affiliates have licensed or endorsed us to sell tickets, goods and or services in conjunction with their events.